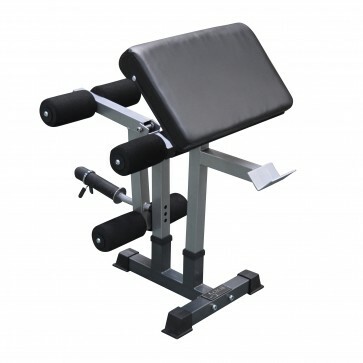 The leg developer and preacher curl equipment is an attachment for exercising arms and legs, optional for use only with the FID Elite heavy duty utility bench. 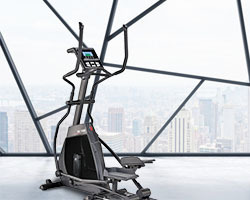 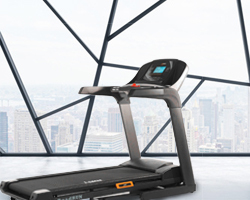 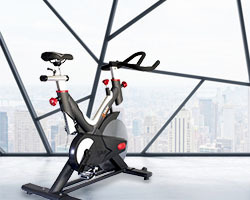 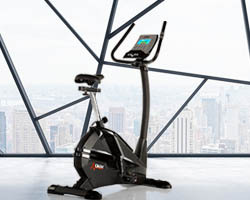 It is ideal for a number of exercises such as leg curls and extensions, preacher curls and abdominal exercises. 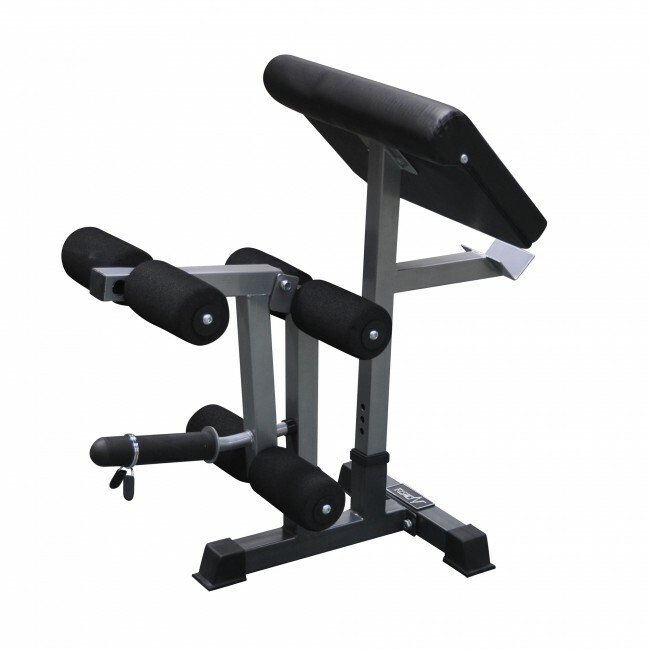 It allows a great range of movement, is strong and stable, and the Olympic sleeve which holds standard plates is detachable. 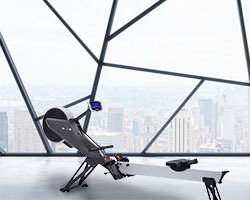 The 6 extra-large foam rollers ensure comfort during workouts.